Scattergories board game in a coffee cup! It's a board game in a coffee cup! 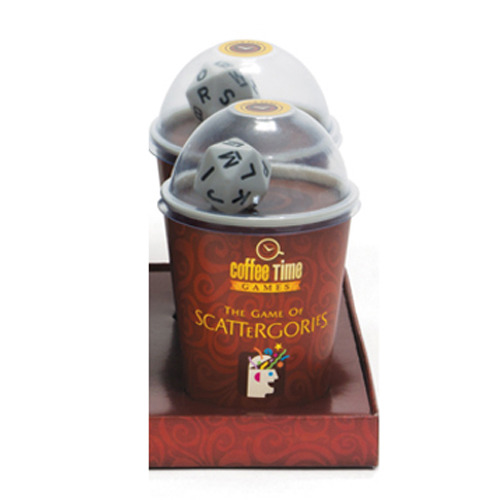 The Coffee Time Games Scattergories has a compact and convenient design that makes it perfect for travel. Get all 3 Coffee Time Games to maximize the fun!